Participate in the Lighting Days show and discover the many advantages of your stay in Lyon ! Capital of the Auvergne Rhône-Alpes region and segond leading city in France, Lyon is at a crossroads and is easily and quikly accessible from all major French cities and all of Europe. According to a survey based on economic dynamism and life quality, Lyon was elected as the most attractive and pleasant city in France at the end of 2015. At the beginning of 2016, Lyon was listed as one of the top 10 preferred European destinations for a weekend. With more than 21,000 events organised every year, Lyon is above all a dynamic city which welcomes events for large audiences (the Fête des Lumières, or Festival of Lights, the Nuits Sonores electronic music festival, the Lumière film festival, etc.) as well as major professional events (Sirha, Pollutec, etc.). 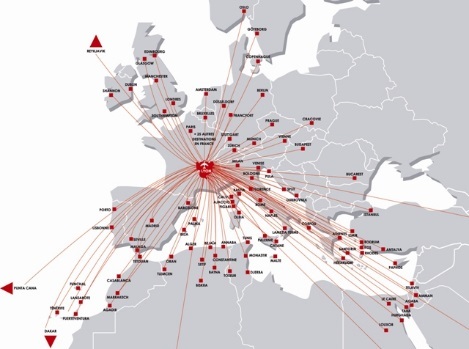 To facilitate access to Eurexpo with its transportation: reception desks with the exhibition centre’s colours at the train stations and airport, sign posting, information on traffic, etc. To make people a warm welcome: as the kiosk of the Tourism Office at Eurexpo, with the Lyon Welcome magazine and its recommendations of where to go in town, with its reception at hotels with the colours of the exhibition centre, etc. To accompany visitors during their stay: carpet paths in the train station, a poster welcome campaign throughout town, etc. 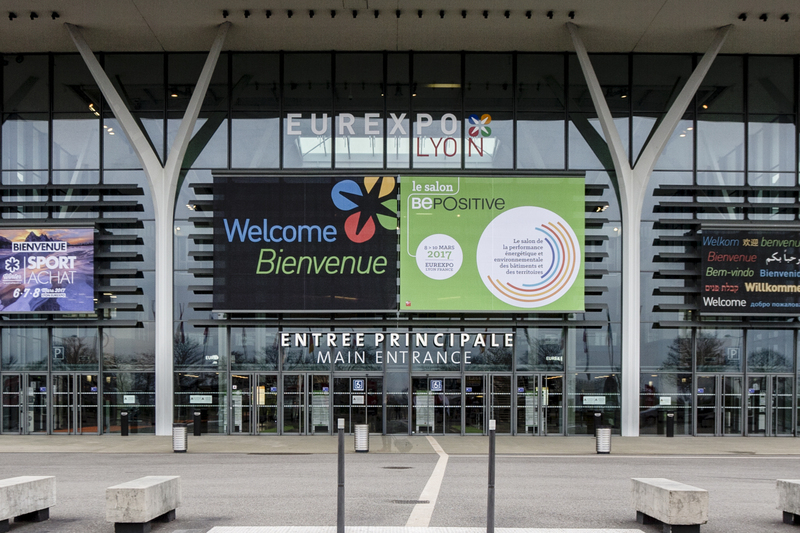 EUREXPO LYON, A Leading Exhibition Centre ! Ideally situated halfway between the Lyon-Saint Exupéry airport and the centre of Lyon, the Lyon exhibition centre has beenset up next to a golf course on a 110-hectare park. With an open exhibition surface of 120,000m², Eurexpo Lyon is France’s leading exhibition complex after Paris. Its 6 fully renovated, interconnecting, ground-level halls provide state-of-the-art, modular facilities that are ideal for any type of event.